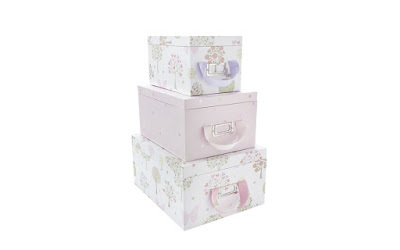 If you are anything like me you can never have enough storage, I have the same passion for storage as I do stationary, in fact I even store my stationary in storage boxes ha ha. 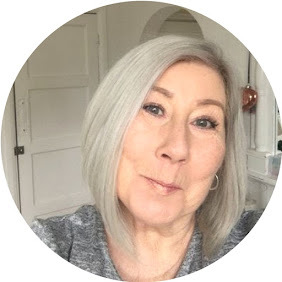 I just wanted to bring you a quick post about some fantastic storage solutions I have found in the Laura Ashley Sale, which ends on Sunday. 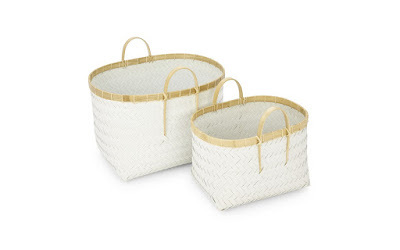 This Set of two Woven baskets are down from £55.00 to £29.70, I particularly like these as they are perfect for magazines, and storing winter throws tidily in the lounge in winter. 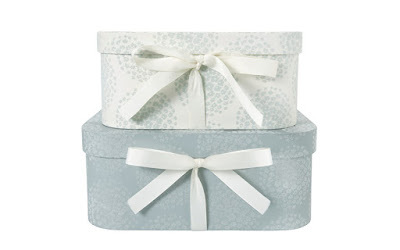 If you have daughters with an overload of make-up or are just a collector yourself (hands up I am guilty) this set of two Coco flocked boxes are ideal for hiding your secret stash. 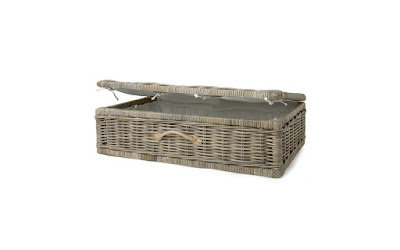 For tons of bargains the Laura Ashley Summer Sale ends on Sunday click here.